Mehgan Heaney-Grier is a life-long adventurer who specializes in pushing the boundaries and thrives on personal challenges. Her drive and passion for the ocean helped her establish the first U.S. freedive record for both men and women in 1996 with an astonishing dive to 165 feet on a single breath of air. Mehgan is an accomplished athlete, stunt diver, marine conservationist, and certified Divemaster. She's also a mom, an original inductee into the Women Diver's Hall of Fame, and is a strong female figure and a positive role model for young women around the world. She has spent her lifetime perfecting the art of working well under pressure and has the experience, confidence and knowhow to tackle any challenge that comes her way. 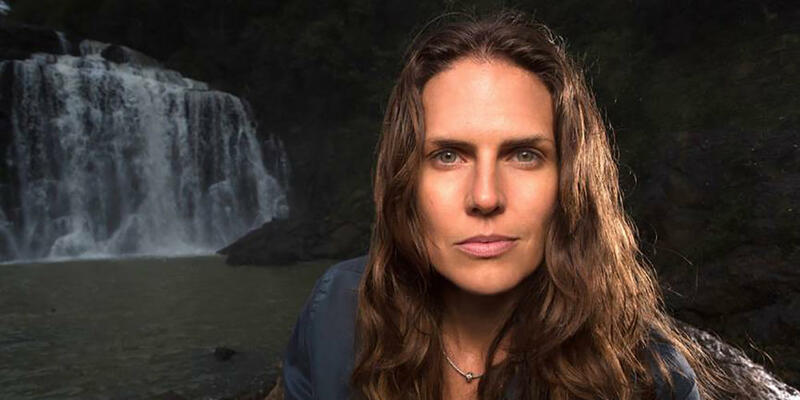 Mehgan holds a degree in Biology and Anthropology, and brings more than 20 years of dive expertise to the expedition team. She has great passion for maritime history and ancient cultures, and is driven by a desire to explore and discover. For her, the monetary value of the Treasure of the Trinity pales in comparison to its historical and archeological significance.